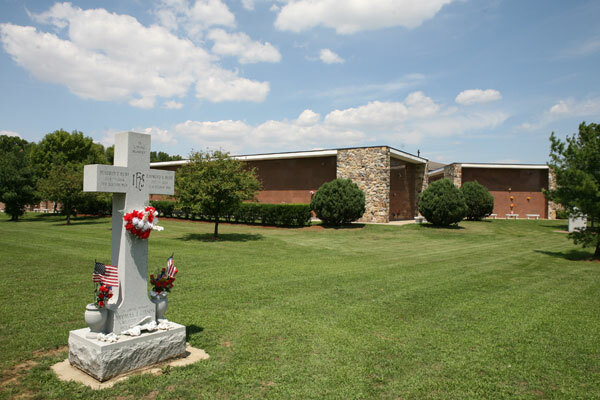 Located in Camden County, this cemetery which was established in 1923, encompasses 49 acres. 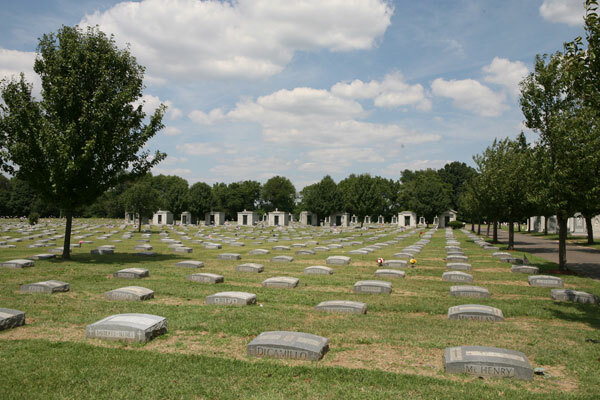 This acreage provides options available for single graves through six grave family plots. 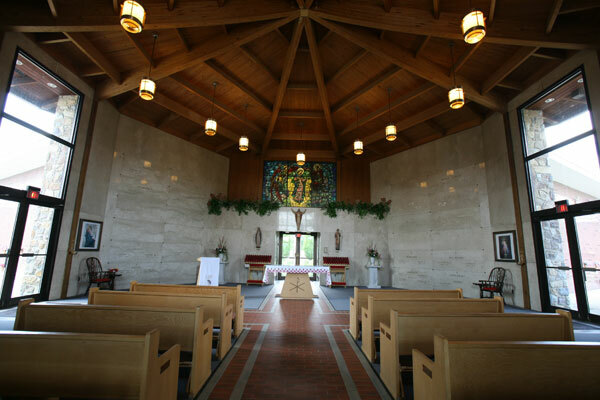 The mausoleum which includes a beautiful chapel is available for both crypt and niche entombments. 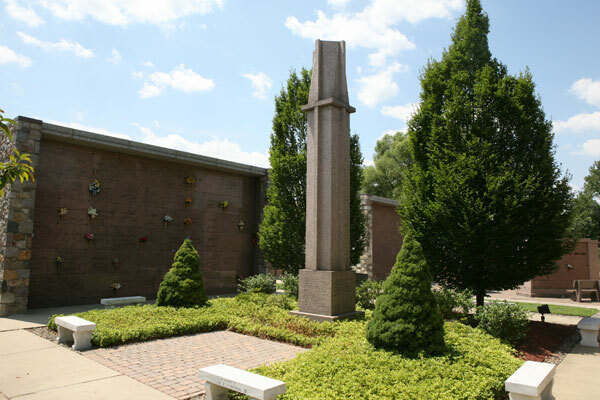 Traditional in-ground graves, cremation graves, family mausoleums, community mausoleum crypts and niches.